Would be kinda interesting to travel the country, visiting haunted locations. Don't know if I'd be brave enough to stay overnight. I neither believe nor disbelieve in ghosts but I don't play with them. 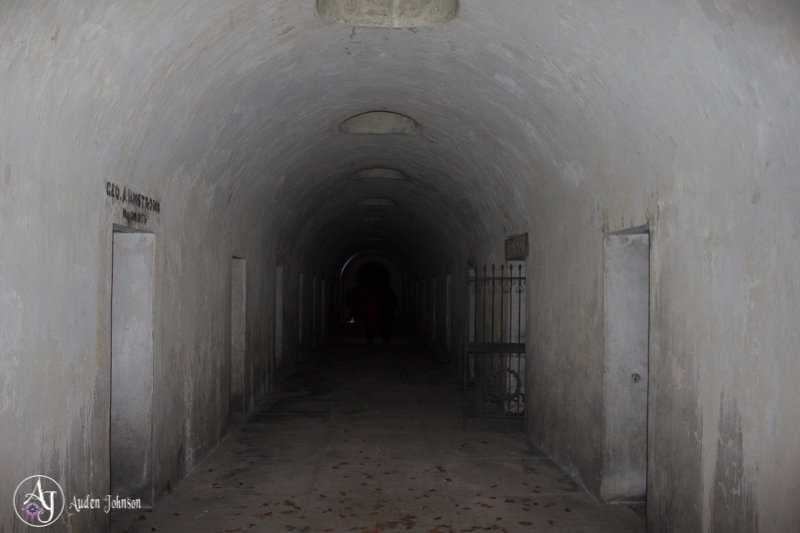 I did walk through a cemetery and visit catacombs at night. It was terrifying but I got some greats photos and some story inspiration. If given the chance, I might stay overnight in a supposedly haunted location just for the inspiration. Found this cool infographic about haunted hotels by Halloween Costumes. Would you visit any of them?